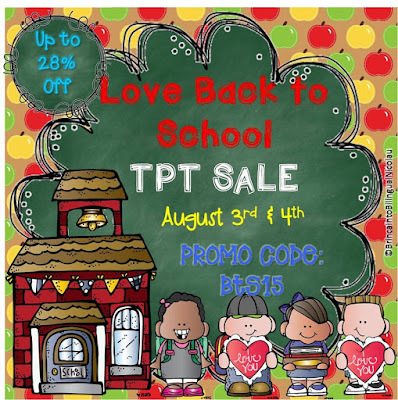 I love sales and the TPT Back to School Sale is one of the Best! We're all so busy during this time of the school year. 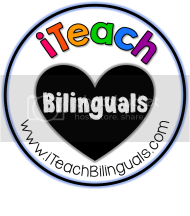 Get ready for the new school year with some additional bilingual resources that will make your planning easier! Visit A La Escuelita for 20% off all of my products August 3rd & 4th. Don't forget the Promo Code BTS15 for an additional TPT discount! Also, don't miss out on the opportunity to win an iPad from Nicole & Eliceo! 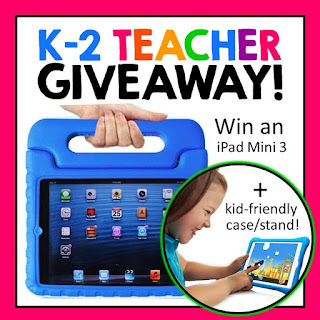 There are so many different ways that an iPad could be useful in the classroom. You can use it for planning, during one on one, small groups or during testing! What a great tool!